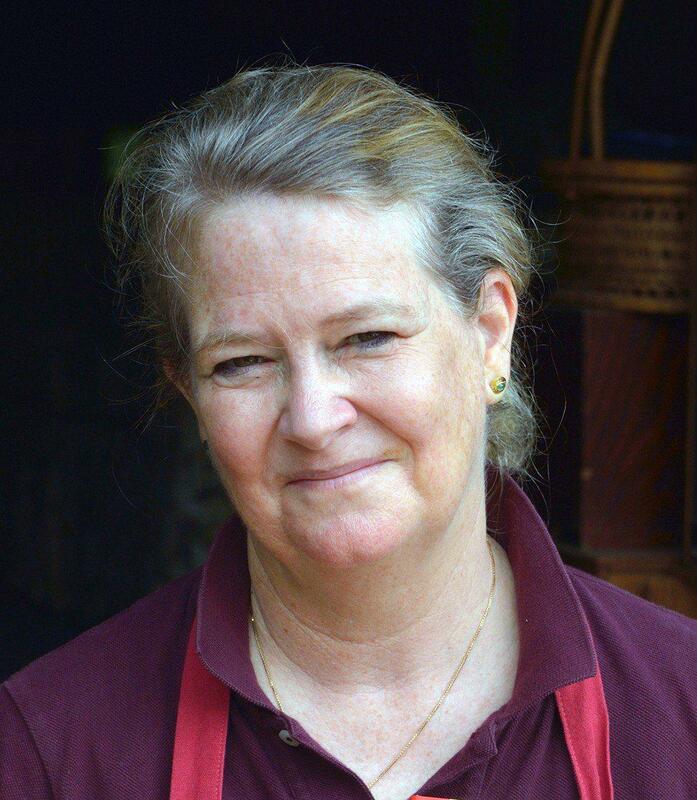 Nancy Singleton Hachisu - an American who is married to a Japanese farmer and has lived in rural Japan since 1988 - faced a daunting task when she was asked to write a cookbook about the cuisine of her adopted country. Although she had written two cookbooks focusing on Japanese food - Japanese Farm Food (2012) and Preserving the Japanese Way (2015) - she didn't realise what she was taking on with Japan: The Cookbook (2018). She doesn't regret it, though, as she writes in the introduction, "Had I known how gargantuan the project would prove to be, I still would have agreed to write this book. With all the collective effort of the cooks and artisans in Japan, the photographers, and the publisher, this final work is impressive in its contribution. I feel like less the author and more the conduit, for sharing this moment in time of Japanese food. "Today's food distribution systems are such that almost all global foods are available in Japan. This has diluted traditional culinary mores, and one ironic result of that is an increased nostalgia for those very traditions. All kinds of Japanese ingredients, even somewhat obscure ones from small producers, are also now accessible throughout Japan, which has given rise to a renewed interest and excitement about previously regional Japanese food. "Because everything is available everywhere in this day and age, Japan: The Cookbook is not an examination of 'regional' cooking traditions, as much as a curated experience of Japan's culinary framework from a specific moment in time. Using both fine and generous strokes, I have put together what I hope is a broad and rich picture of the food of this island nation." The recipes are given by cooking style, such as vinegared, simmered, steamed, soups, stir-fries, fried and grilled. There is also a chapter on recipes by chefs in Japan and elsewhere: Yoshihiro Imai, of Monk, in Kyoto; Shinobu Namae, of L'Effervescence, in Tokyo; and Martin Benn, of Sepia, in Sydney (which is closing this month and moving to Melbourne). Recipes include vinegared octopus and wakame; asparagus with sesame vinegar dressing; chrysanthemum petal-steamed fish balls; spicy fried chicken meatballs; kabocha croquettes; soy sauce-pickled cucumbers; oyster and miso nabe; sukiyaki; stir-fried negi with miso; agedashi tofu with grated daikon; foil-grilled crab and eggplant; and ginger-soy chicken rice bowl.